Let’s get some variety into our grill season. Healthy eating has never been so good or easy as this wonderfully spicy grilled blackened tilapia. Fire up the grill now. 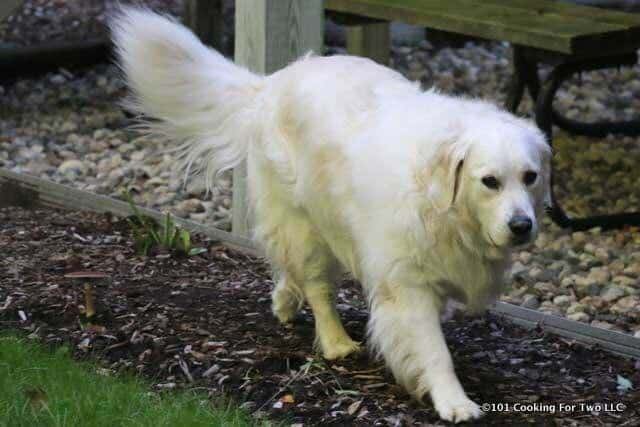 Editor’s Note: Originally published May 11, 2013. Updated with re-edited photos and text. Based on my Oven Baked Blacken Tilapia, it only takes 2 minutes per side to get a grilled masterpiece. 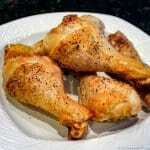 I have included options for cooking tools (basket vs. griddle) and different levels of heat. The main complaint about the oven baked blackened tilapia was the lack of “crustiness,” so this has been on the to-do list for a while. Well, this solved that issue. Give it a try; you will love it. This goes great with my Simple Tartar Sauce. This is the easiest 5 in a long time. Definitely the leader for the best recipe of the year (2012). 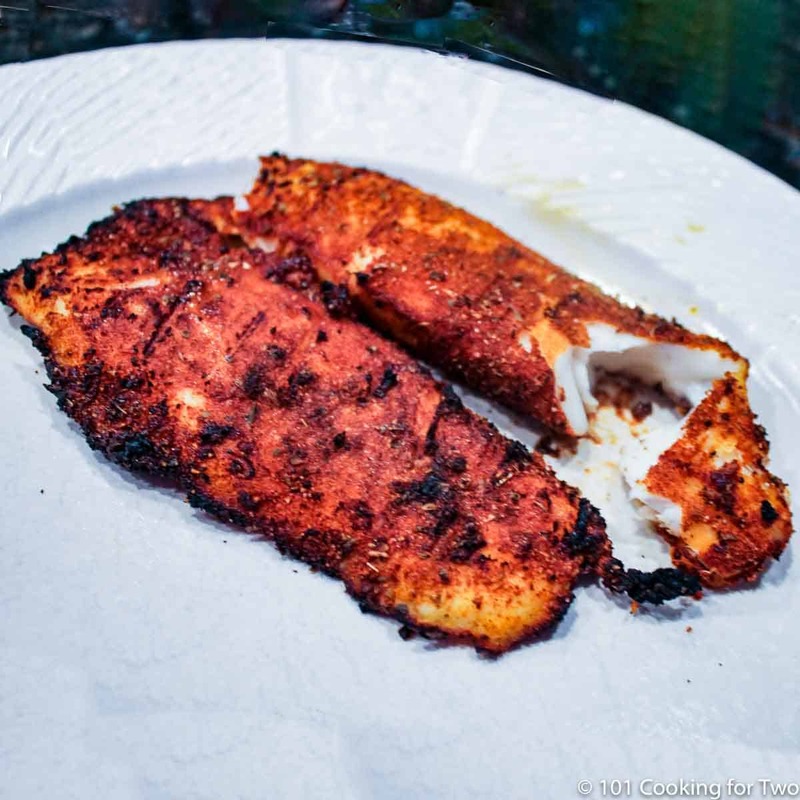 This recipe is based on my oven baked blackened tilapia which is based on an Aaron MaCorgo Jr (Food Networks “Big Daddy”) recipe. This man can cook and is a joy to watch, highly recommended. 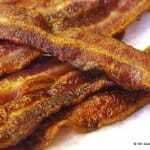 The original recipe was pan-fried, I converted that to oven and now using it on the grill. 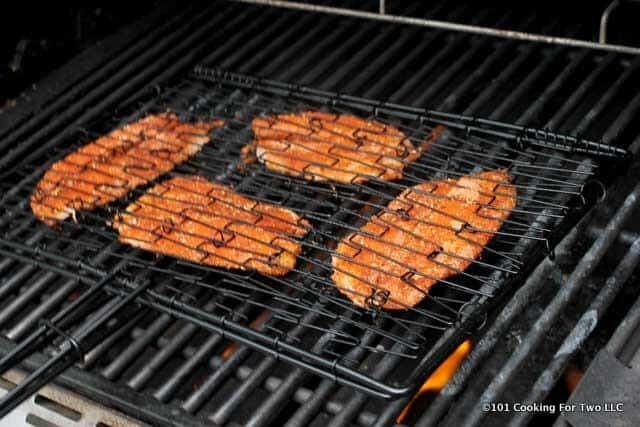 I used a Brinkmann Steel Flexible Grilling Basket that cost about $15 (I bought it myself) at Home Depot. You can also get one at Amazon for a few dollars more. 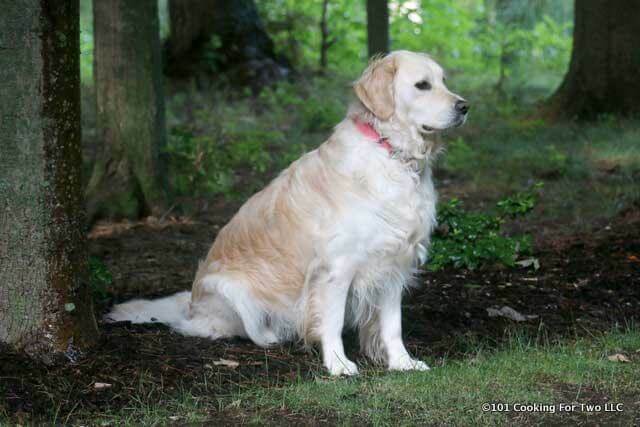 Highly rated by Consumers Report. 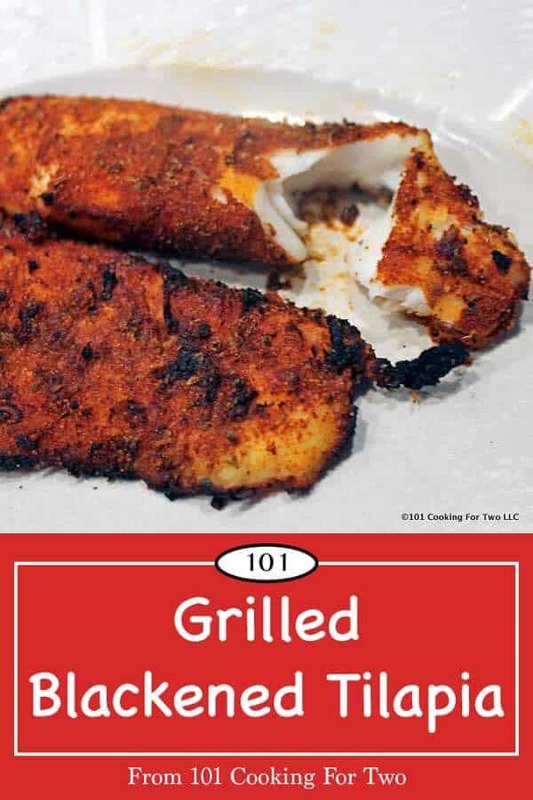 You can also use a preheated griddle or even directly grill on the grates, but the fish might fall apart with even minimal sticking. 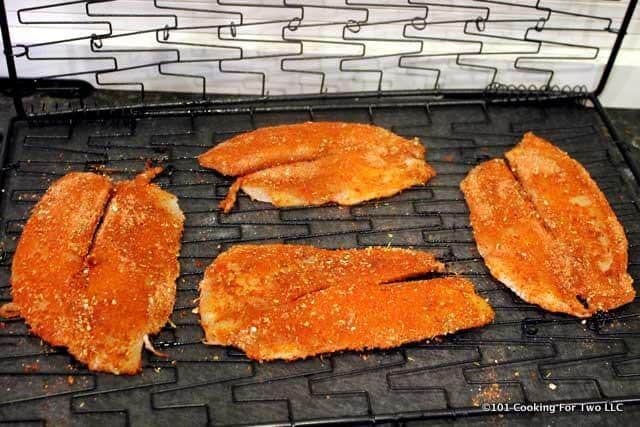 Since the fish is thin and we are using high heat, you can cook with the grill lid open or closed. It should not matter much. Lastly the heat. I use 1/2 teaspoon of cayenne pepper here. This was a 7/10 hot. I suspect most people will want 1/4 teaspoon. I have done this with 1/4 teaspoon which is a 3-4/10 heat level. The original recipe used a full teaspoon which I did once. It was what I call manly man level of 10/10. Preheat grill to as high as it will go. For me, that is 600+ degrees. 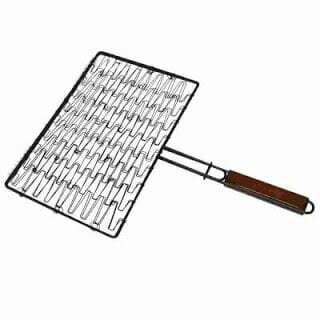 If using a griddle instead of a grill basket, then place it on the grill to preheat. 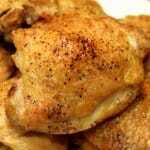 Combine 3 tablespoons paprika, 1 teaspoon salt, 1 tablespoon onion powder, one teaspoon black pepper, one teaspoon dry thyme, one teaspoon dry oregano and 1/2 teaspoon garlic powder. Also, add cayenne pepper 1/4 teaspoon for normal (3/10 heat) 1/2 teaspoon for spicy (7/10) and one teaspoon for manly man 10/10 heat. 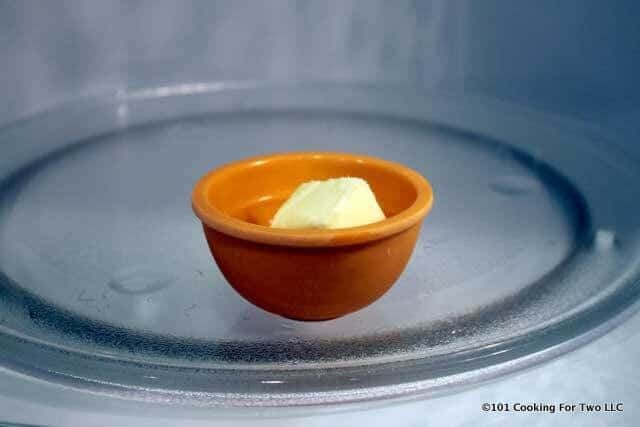 Melt 1 tablespoon butter in a microwave. About 15 seconds. 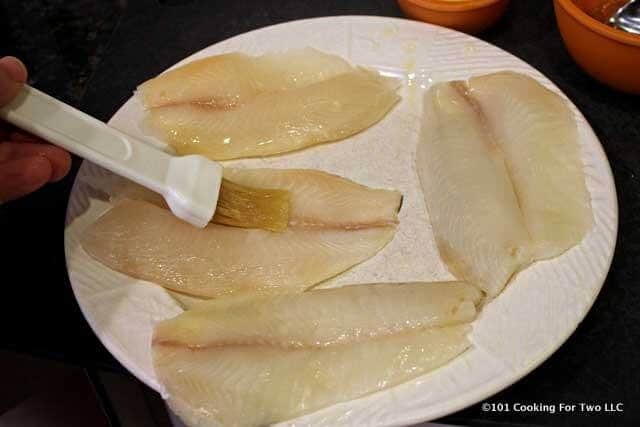 Brush both sides of tilapia with the melted butter. 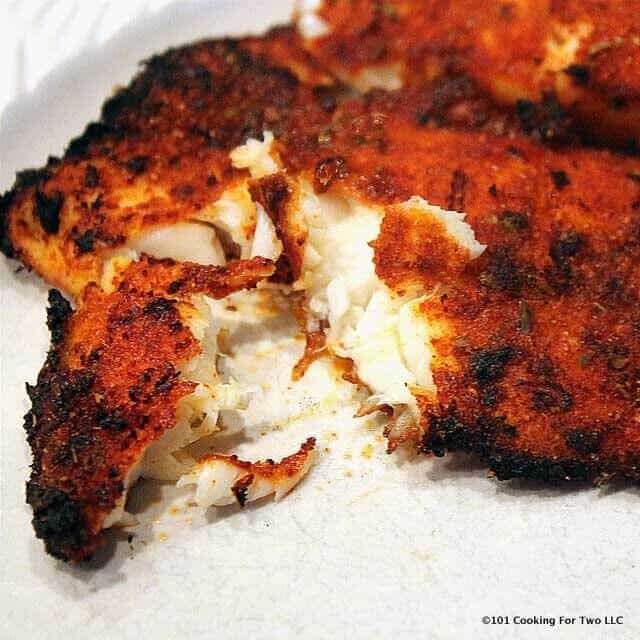 Coat both sides of the tilapia with a generous amount of the rub. You won’t need all the rub. 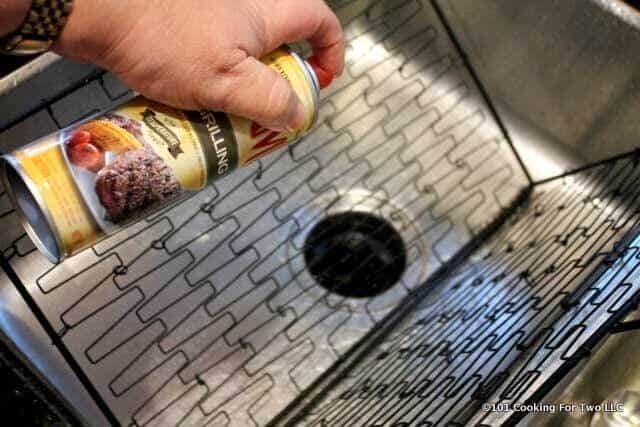 Spray a flexible grill basket with a generous amount of PAM. Load the tilapia in the grill basket. Alternatively, if using a griddle then add a tablespoon or so of vegetable oil to the preheated griddle. Do not use olive oil since it smokes at high temperatures. 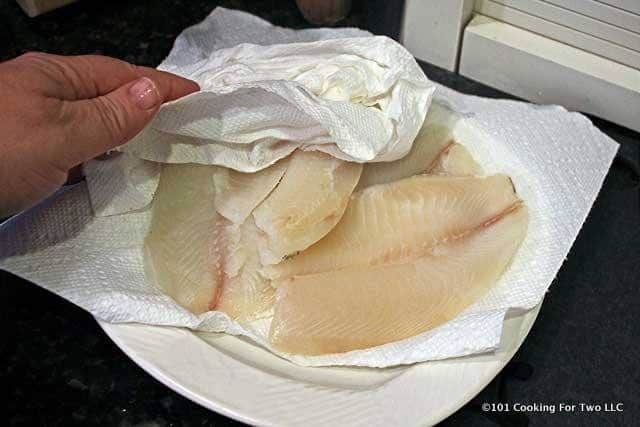 Place the tilapia on preheated grill. The lid may be open or closed. 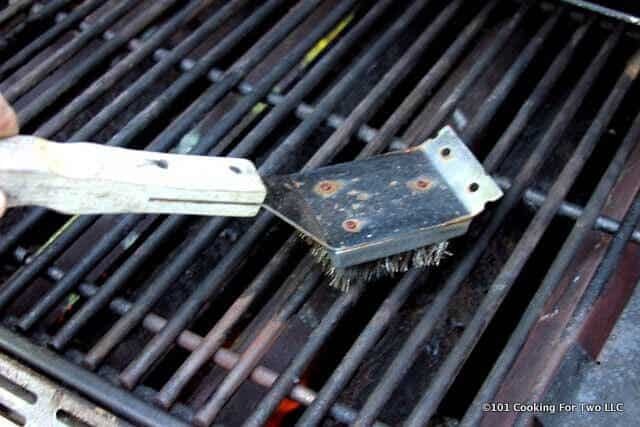 Grill for only 2 minutes. Flip and grill another 2 minutes. Use a watch with a second hand and do not overcook. Let's get some variety into our grill season. 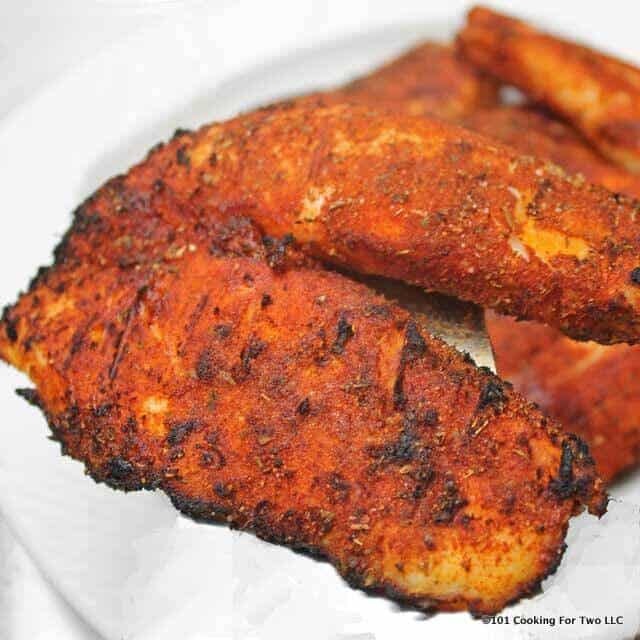 Healthy eating has never been so good or easy as this wonderfully spicy grilled blackened tilapia. Fire up the grill now. 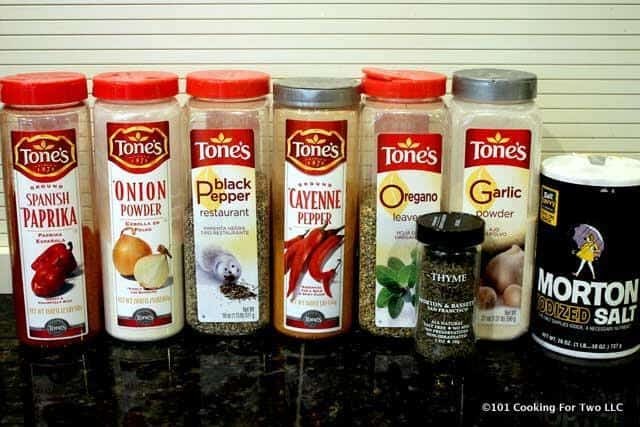 Combine 3 tablespoons paprika, one teaspoon salt, 1 tablespoon onion powder, one teaspoon black pepper, one teaspoon dry thyme, one teaspoon dry oregano and 1/2 teaspoon garlic powder. Also, add cayenne pepper 1/4 teaspoon for normal (3/10 heat) 1/2 teaspoon for spicy (7/10) and one teaspoon for manly man 10/10 heat. 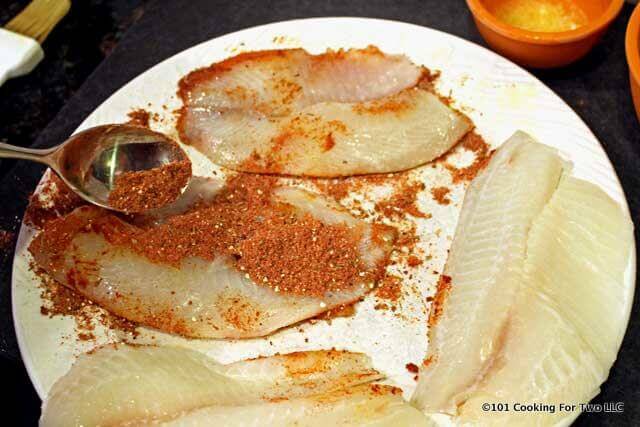 Coat both sides of the tilapia with a generous amount of the rub. You don't need all the rub. Maybe grilled with the hood open or closed. I use 1/2 teaspoon of cayenne pepper here. This was a 7/10 hot. I suspect most people will want 1/4 teaspoon which is a 3-4/10 heat level. The original recipe used a full teaspoon which I did once. It was what I call manly man level of 10/10. What other spices can you recommend besides cayenne pepper? That’s way too hot for me. Can’t handle it. Maybe chili powder or cumin?? I’m new at this. The cayenne adds very little taste, mostly just heat. So skip the cayenne and don’t substitute. This was AWESOME. It’s -20 here today so my grill wouldn’t fully heat up so I just kept an eye on it and ended up doing 10 minutes per side! But it worked out great anyway. Thanks so much. That is some serious grilling. Glad it worked well even at low temperature. I grill all winter but it rarely gets to zero here. I will add a few minutes to a burger or steak.